If you live and breathe all things canine, then block out some time in your calendar this weekend and join The Lost Dogs’ Home at the 2015 Dog Lovers Show! 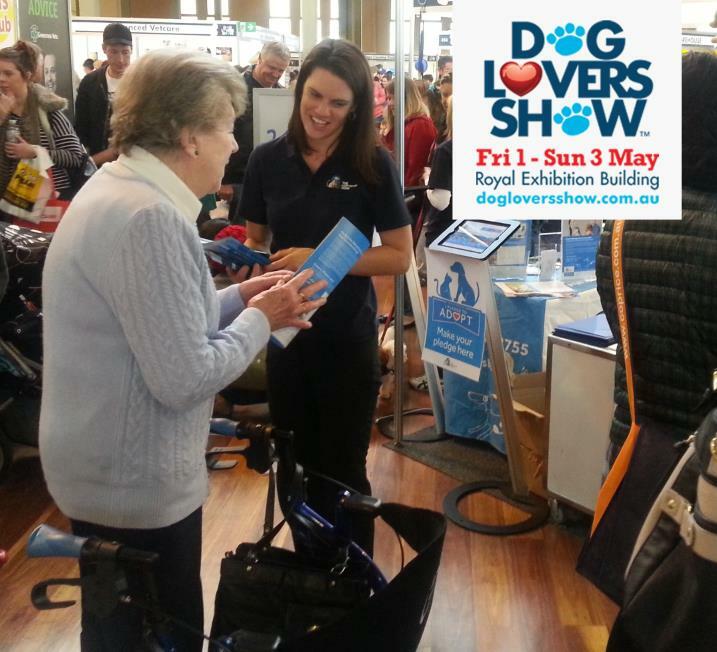 Returning to the historic Royal Exhibition Building in Melbourne, the three day exhibition has a range of activities, seminars and stalls to appeal to every dog lover. Come down, say hello and speak to our staff about how you can become a proud adopter, volunteer or foster carer of the Home. You can also view the dogs and cats we currently have available for adoption via our iPad stations. If you visit The Lost Dogs’ Home stand from 11am and 2pm, you may even have the opportunity to meet one of our lovely adoption dogs! 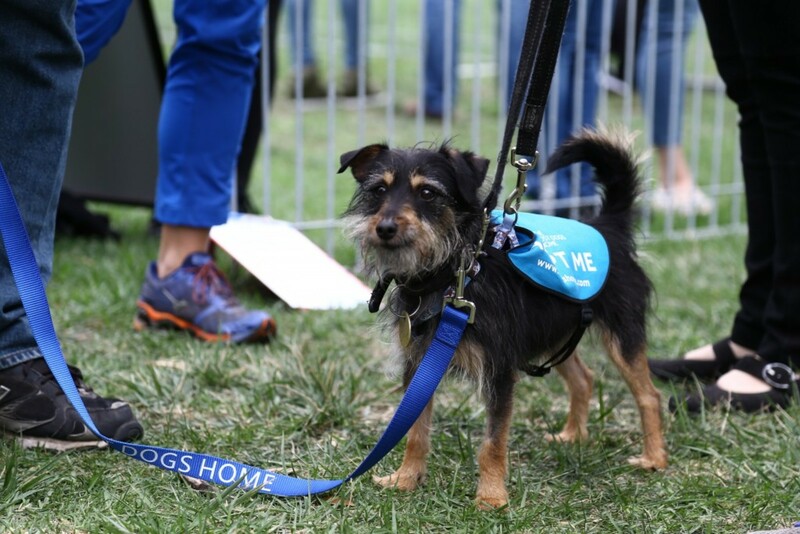 The welfare and wellbeing of the dogs attending the show remains our priority and dogs may be taking a well-deserved time out at any point at the Dog Lovers Show.